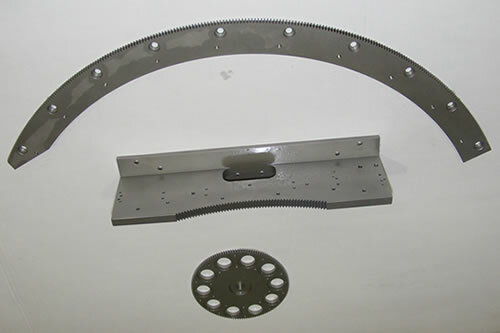 Over 50% of our work involves customer Specials manufactured from your drawings or samples. 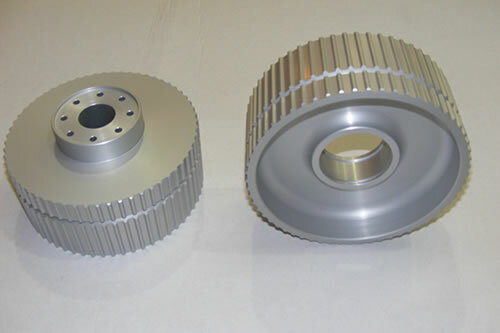 HPC Gears offer a Breakdown Service second to none. There are times when standard delivery service is not quite quick enough. 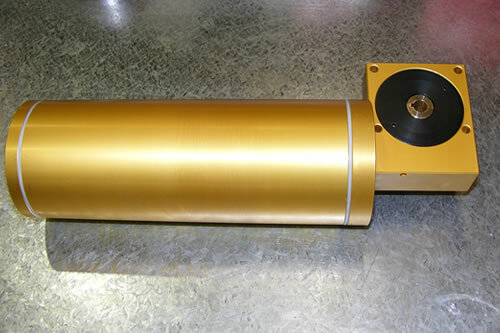 In this case we can manufacture parts and deliver on express manufacture, usually within 48 hours if not sooner (dependent on parts). 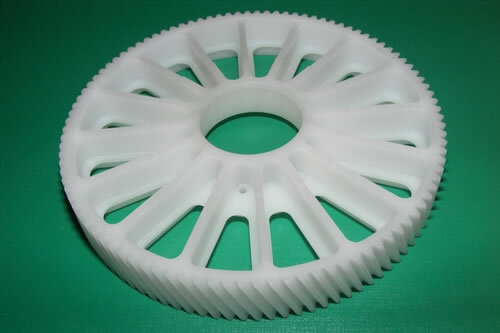 HPC Gears can make gears from 3 mm to 1 1/2 metres in diameter. 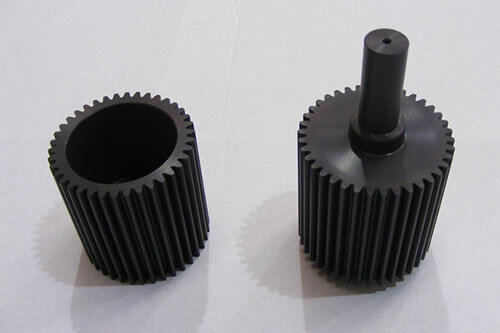 HPC Gears also offer a modification service to standard parts to meet your exact requirements. 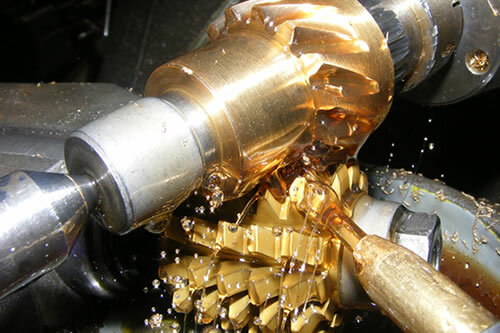 HPC Gears have a dedicated technical support team, with over 40 years experience, always on hand to attend to your every need, from general advice to technical design and calculation issues. 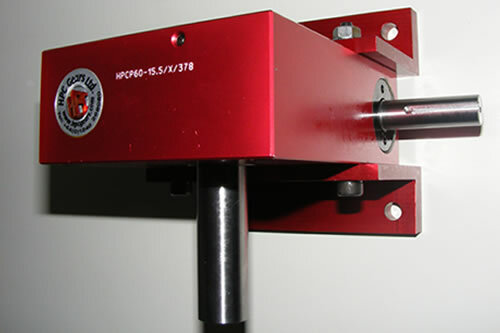 HPC Gears are ISO 9001 quality registered company. 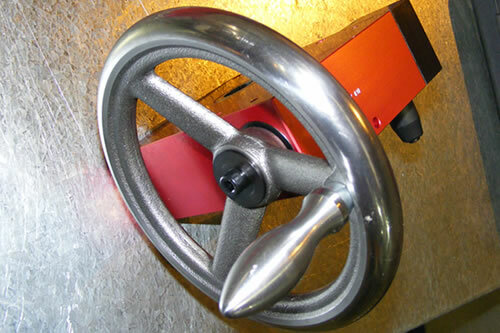 As always our single aim is your 100% customer satisfaction, and we look forward to being of service to you very soon.